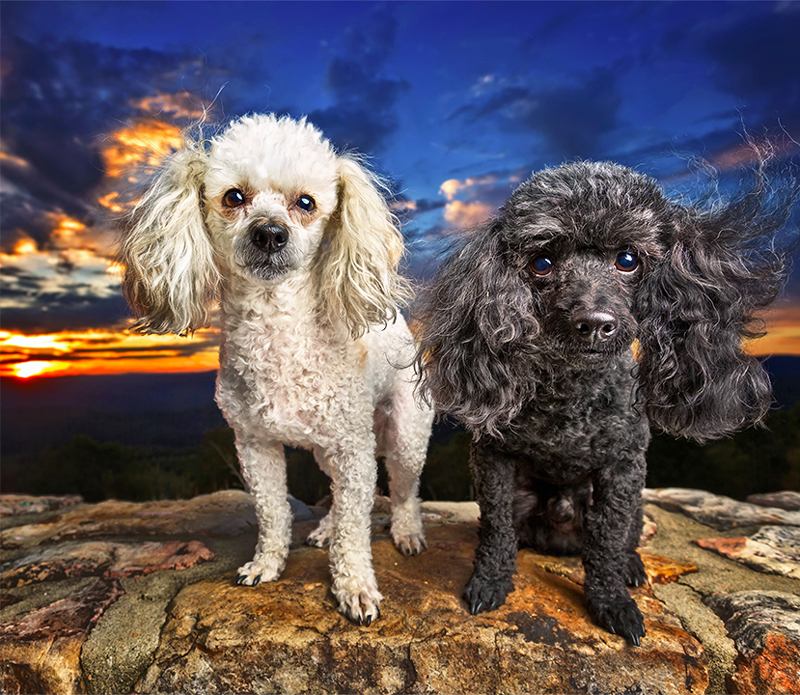 Pawsonality Pet Photography helps the cutest pets and happiest people capture furever memories with vibrant and colorful handcrafted artwork that showcases personality. 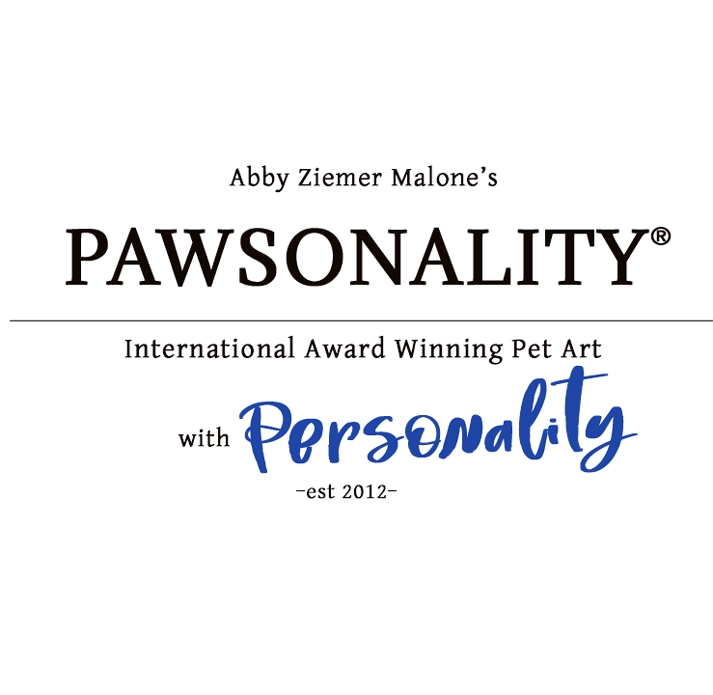 Pawsonality Pet Art helps pet owners capture their pet's unique personality. 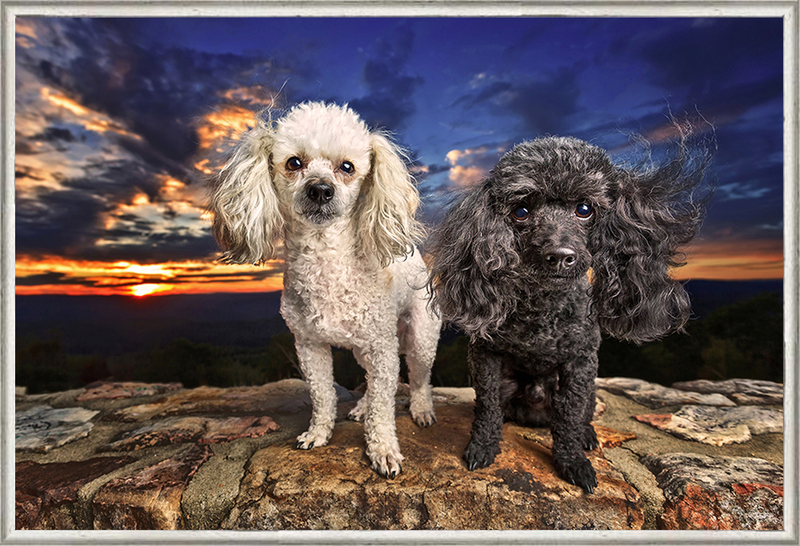 Let your furever friend grace the halls of your home and brighten any room with our beautiful wall art line. 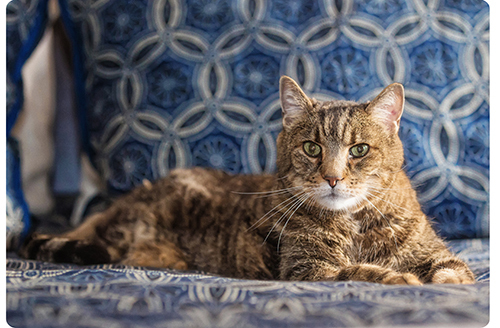 Pawsonality Pet Art helps pet owners and families capture the furever memories. Whether your family members have 2 legs or 4, you deserve a beautiful family portrait on the wall. Not too long after your portait session, the real fun begins. You'll have the opportunity to come select your custom artwork for your home! Enjoy your museum quality prints every time you walk by & for years to come. Rest assured your most important memories are sealed forever with art. Invite your friends over and wow them with the presence your artwork makes in the room. "Abby is absolutely wonderful...she went out of her way to accommodate my request for a session to capture my handsome Bailey, who was our loving companion of nearly 16 years...he was newly diagnosed diabetic and was quickly deteriorating with renal failure...I wanted to have a forever memory of my dear friend, and when she arrived at my house, he was anxious and I feared we wouldn’t get much...Abby just sat back and let him settle back into his comfort zone and was very patient and calm...by the end of the session, Bailey fell asleep on the couch while being photographed...a true testament to her both as a person & professional...I will never forget the kindness and dignity she showed to Bailey that day...unfortunately, before the photos came back, we had to help Bailey leave this world and our lives, but thanks to Abby, I will always have these beautiful memories of his last days!!! I would highly recommend her services !!!"